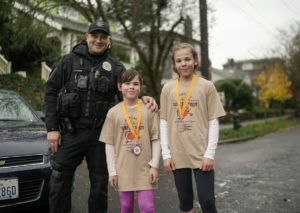 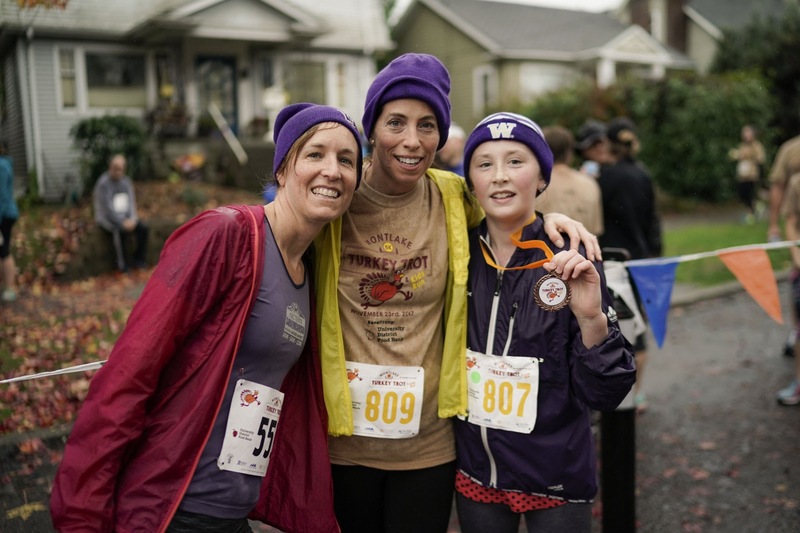 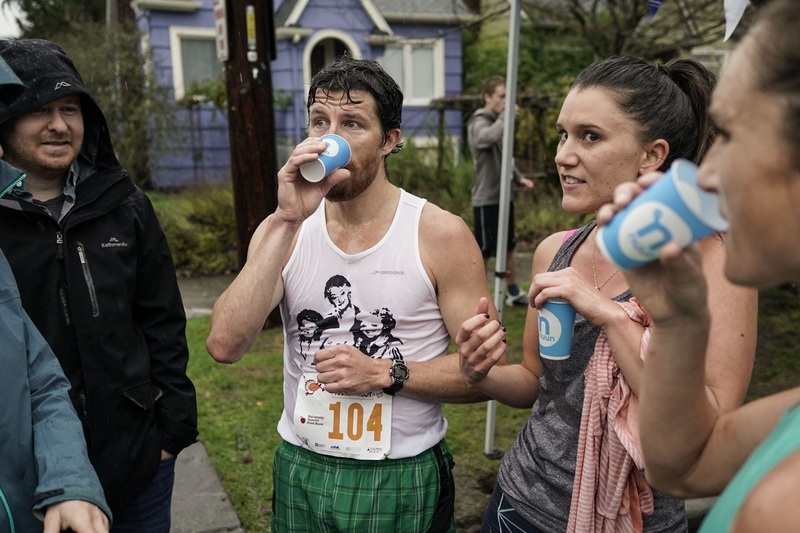 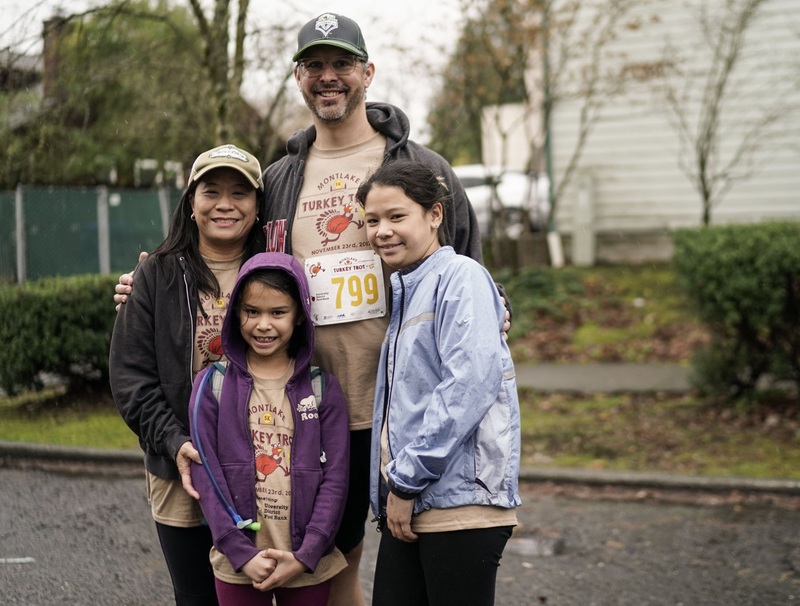 The 5K starts at E Lynn St & 25th Ave E, not far from Fuel Coffee Shop. 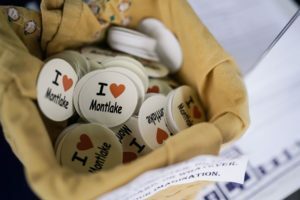 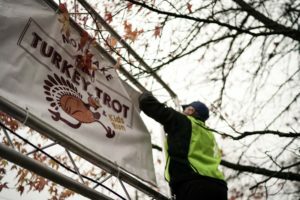 It will make a loop through the scenic Washington Park Arboretum. 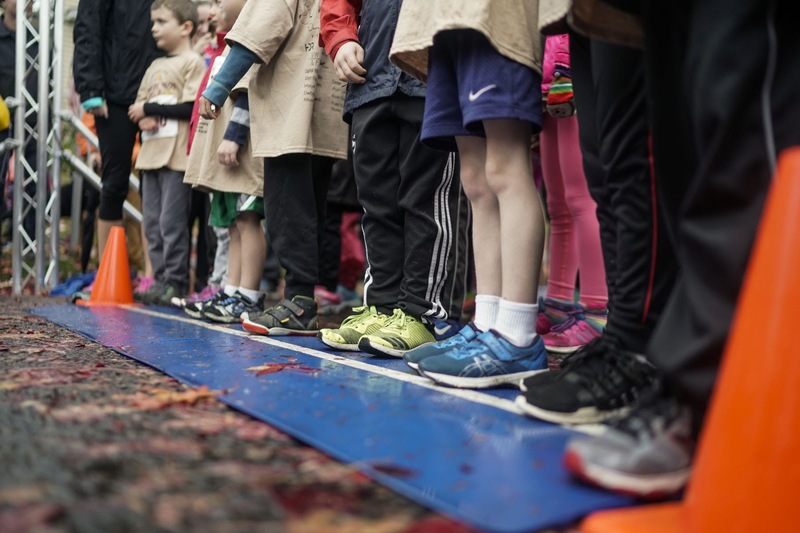 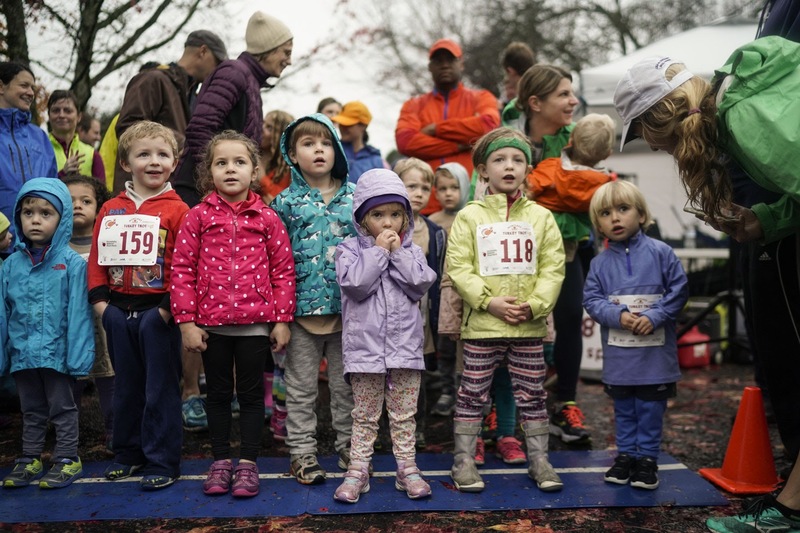 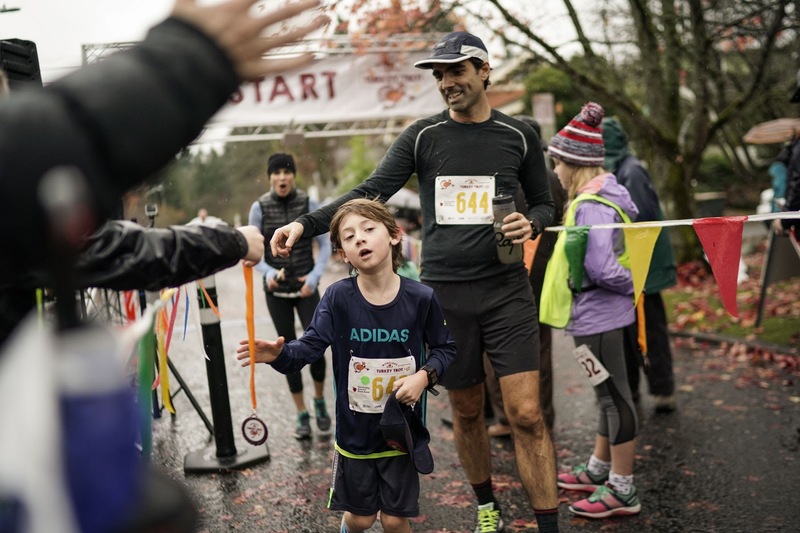 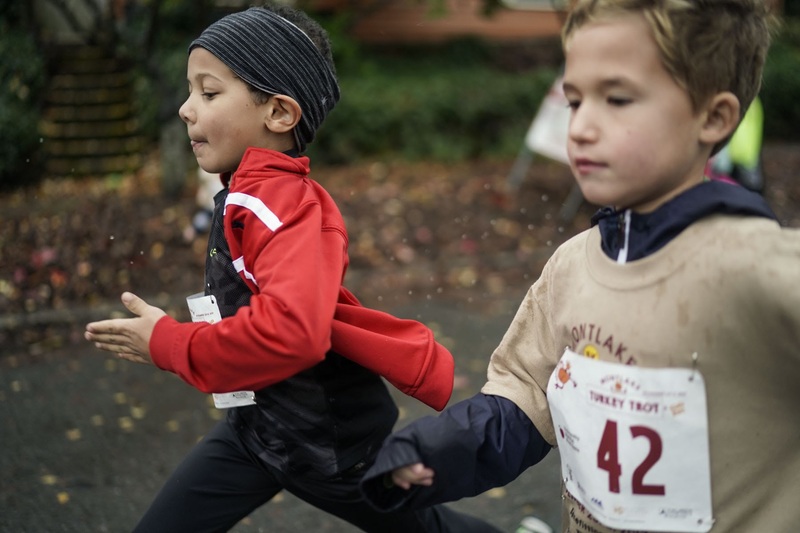 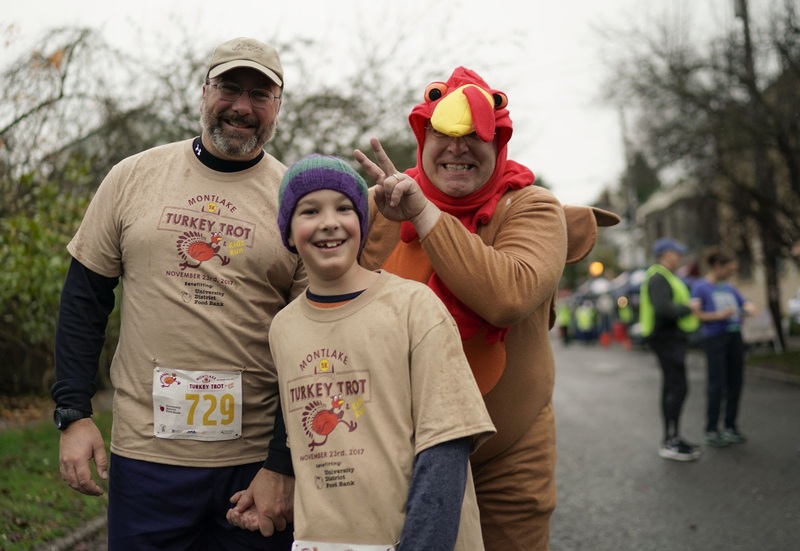 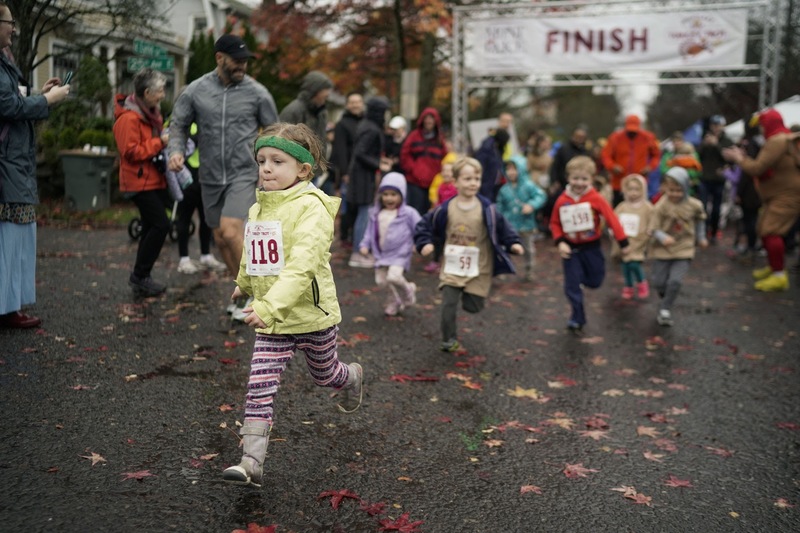 The Kids run will start at the same place as the 5K and make one loop through the Pinetum (1-mile). Walkers and strollers welcome. 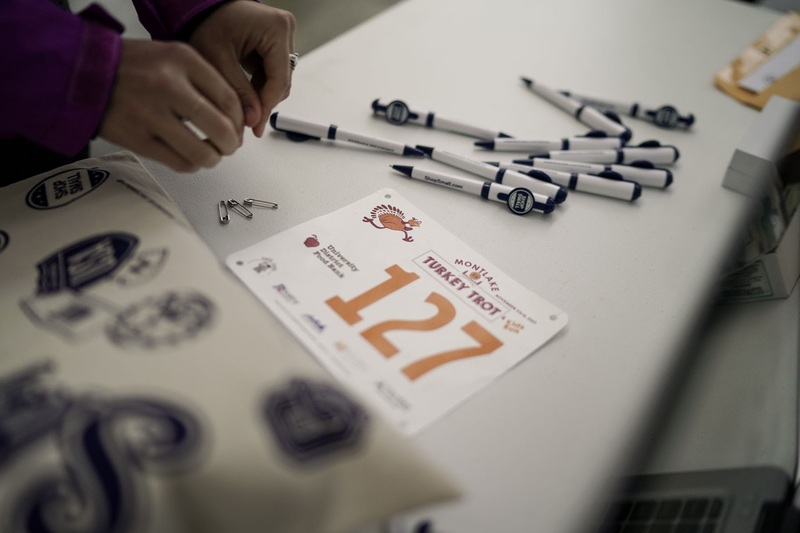 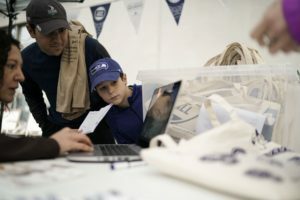 You can also register in person on race day but please note, entry fees increase! 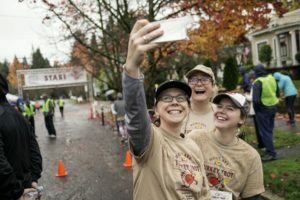 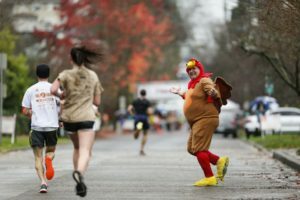 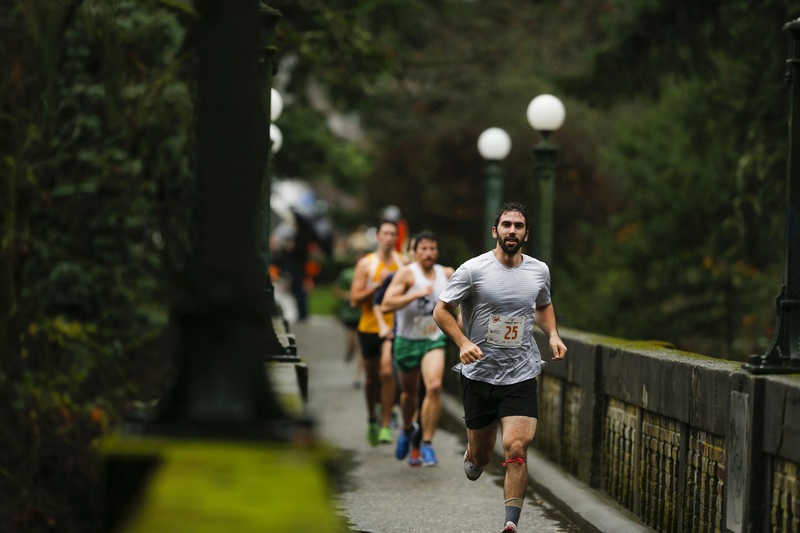 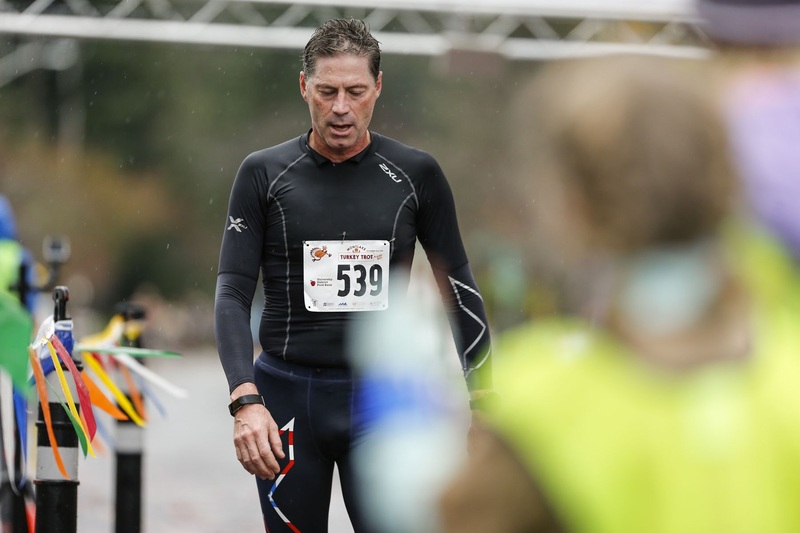 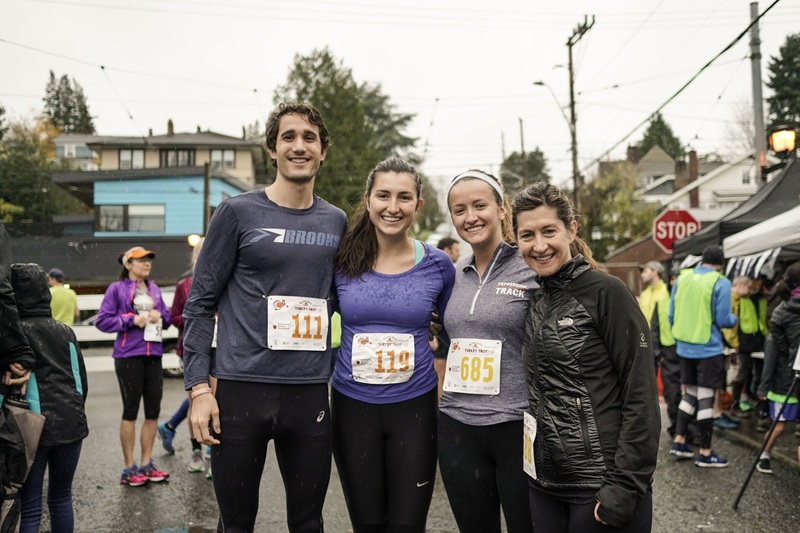 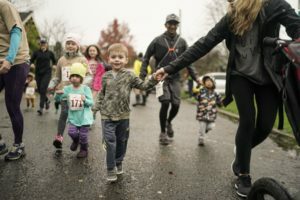 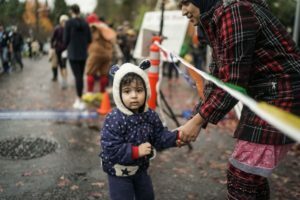 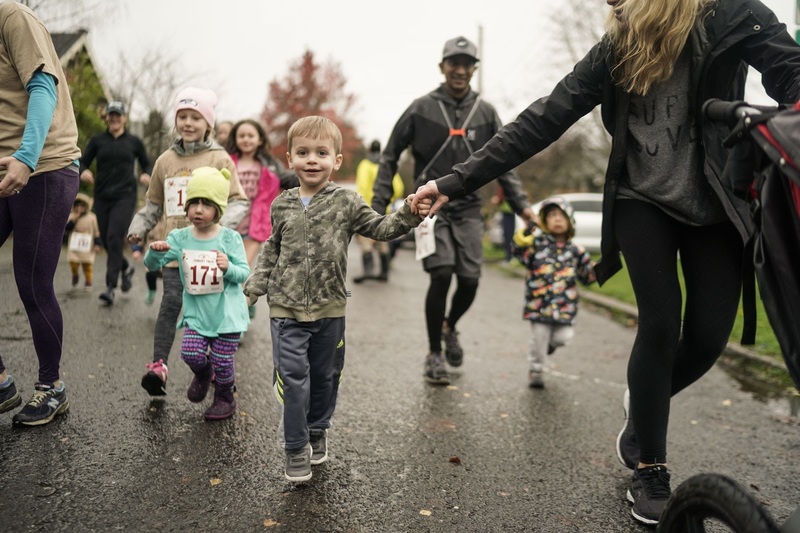 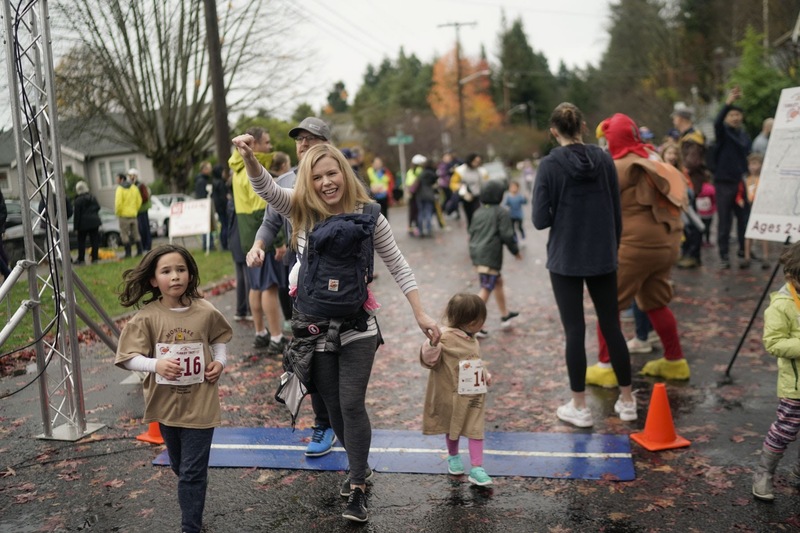 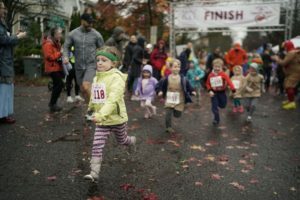 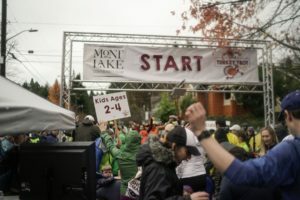 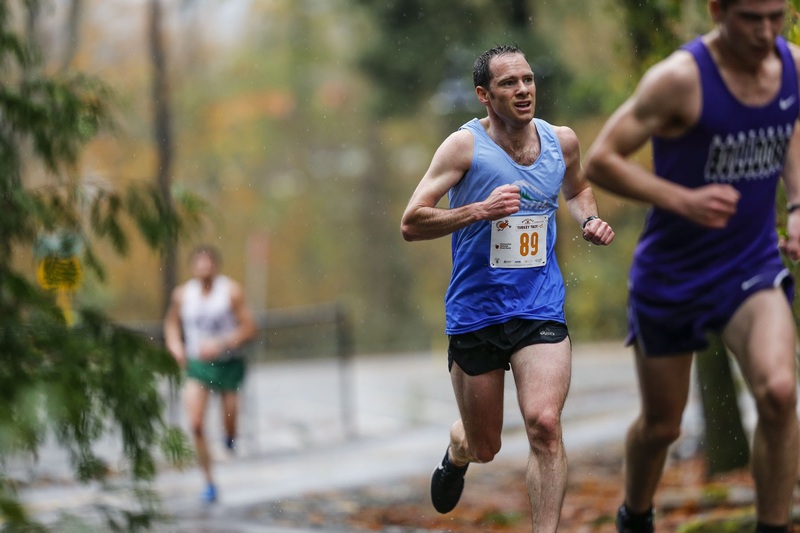 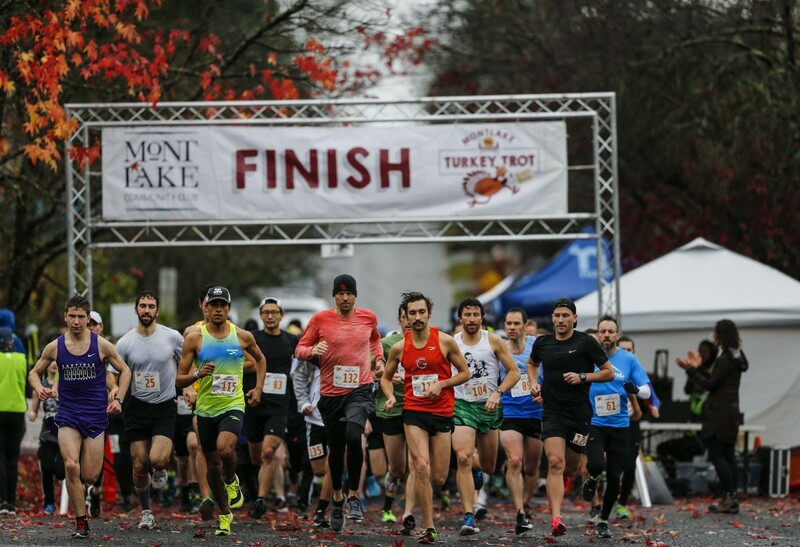 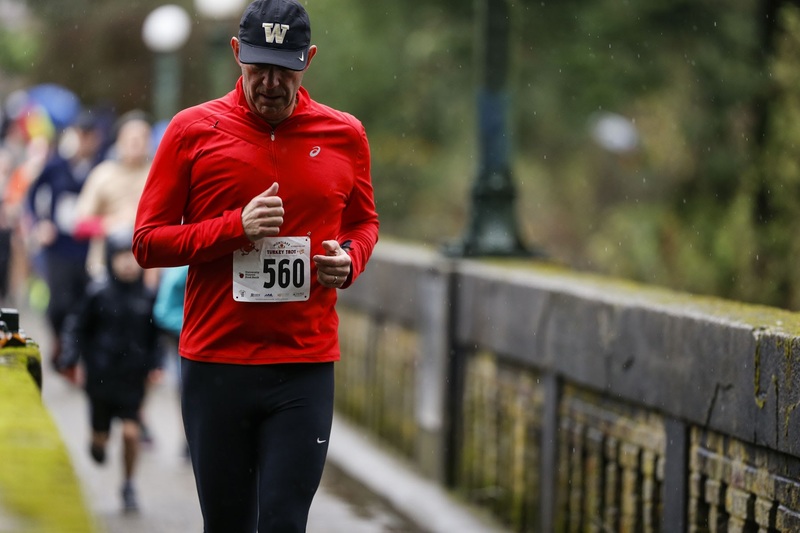 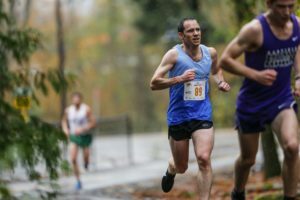 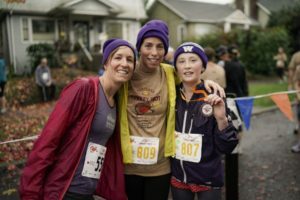 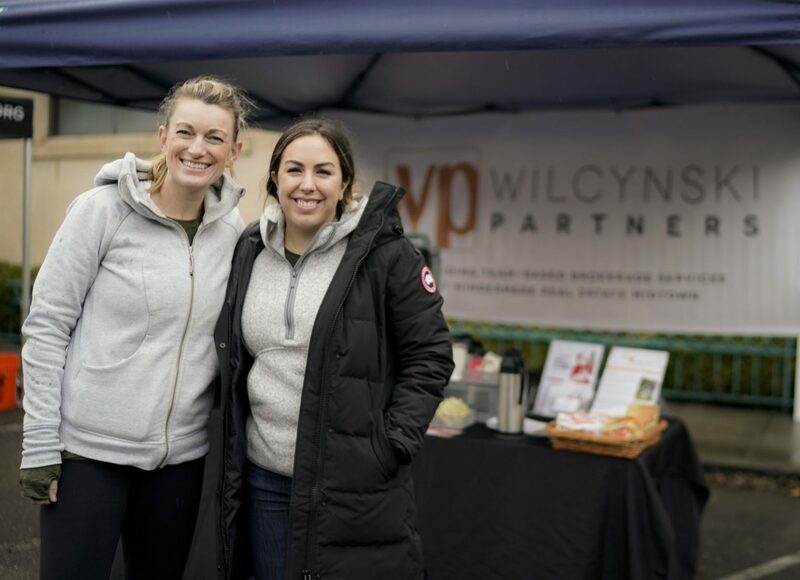 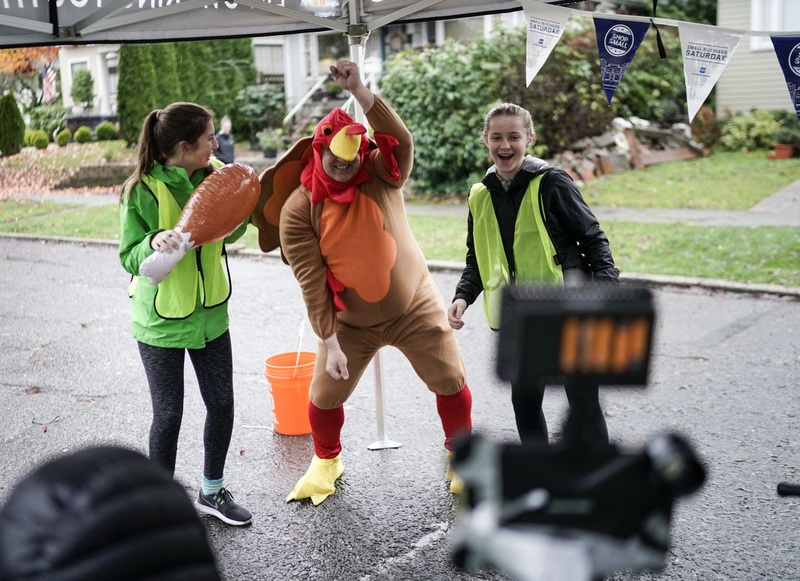 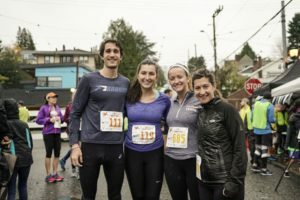 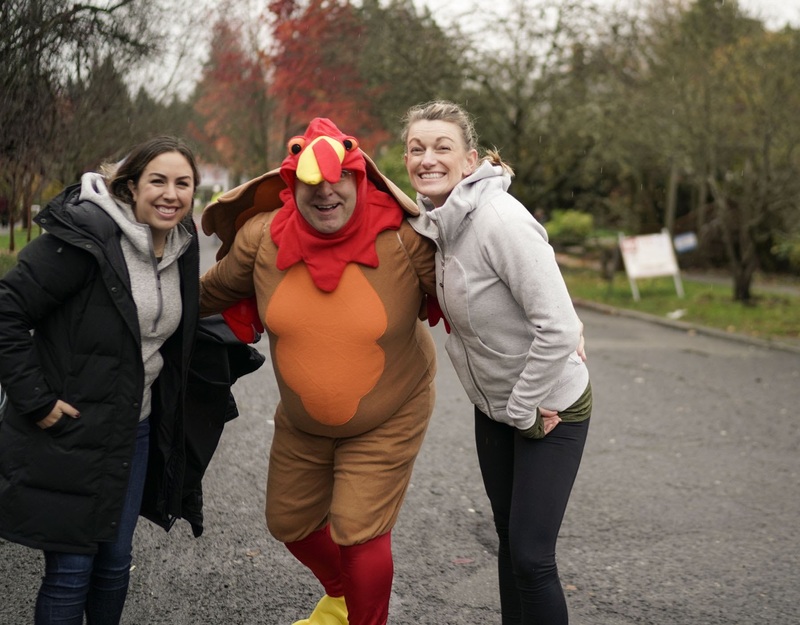 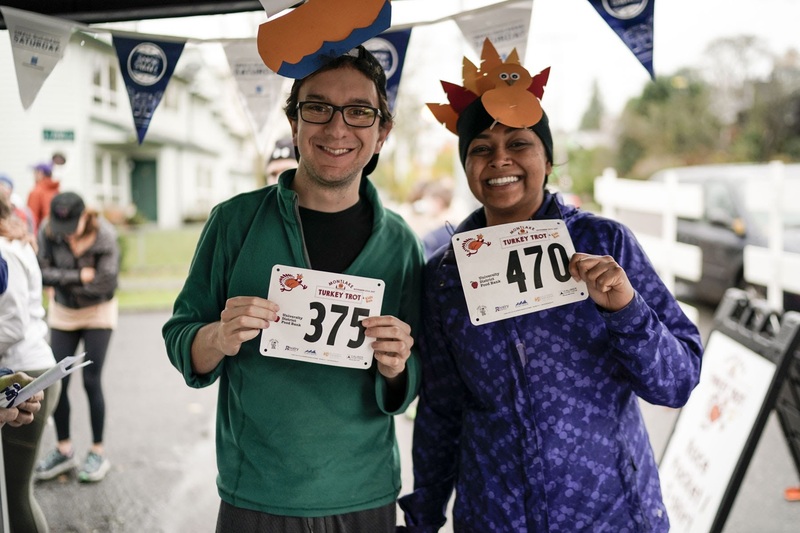 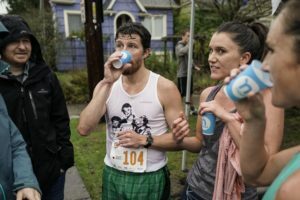 The 5K starts on E. Lynn St and 25th Ave in the Montlake neighborhood followed by a short zig-zag into the Washington Park Arboretum before you run a large loop on the newly constructed Arboretum Loop Trail / Arboretum Drive. 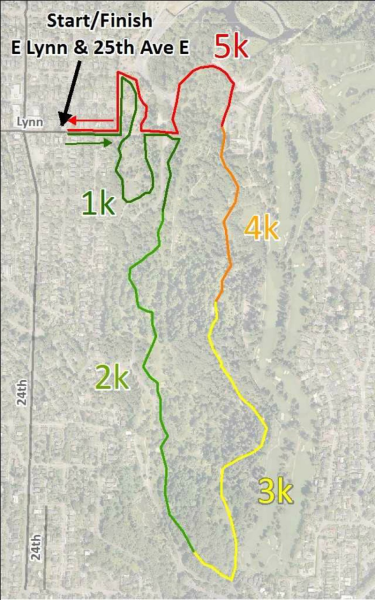 Then zig-zag back out to finish where you started on E. Lynn St. & 25th Ave. Please note – This course might change slightly, updates will be conveyed through the site.